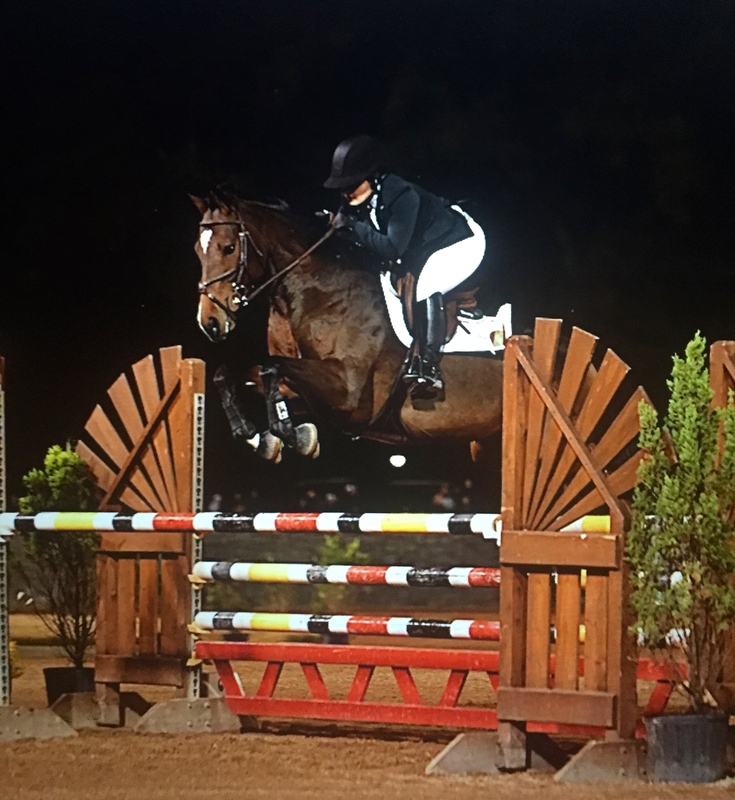 Fiesta Farm is pleased to announce that Katie Ramsey joins Fiesta Farm as a rider and trainer in August of 2017. 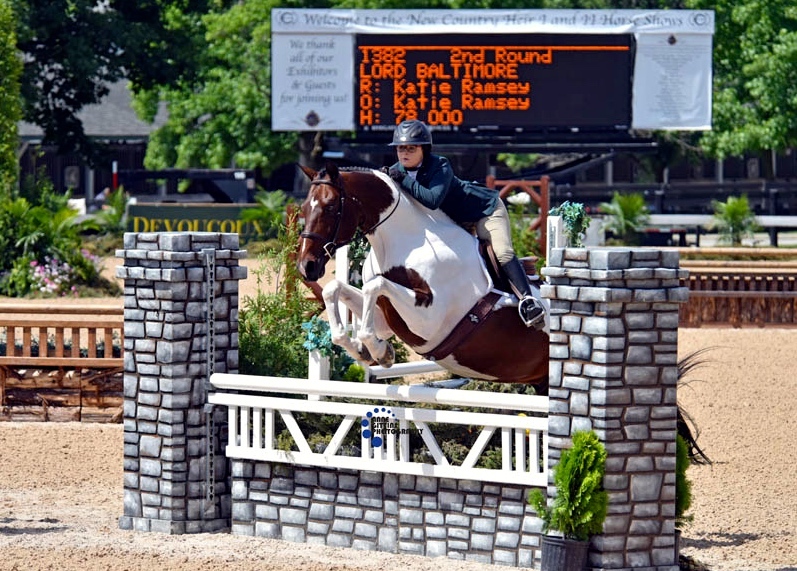 Katie has recently graduated from the University of Tennessee with an undergraduate degree is Sociology. 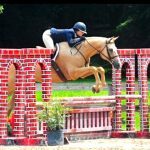 She gives up her USEF “amateur card” in order to pursue a career with horses, a passion for most of her life. 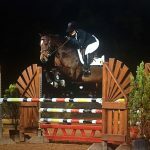 She has had a good deal of success in the past under trainers in Middle Tennessee, most notably with deceased owner of Hunter’s Court in Murfreesboro, TN, David Wright. 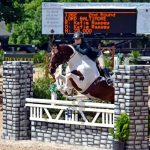 With David, she successfully campaigned Champlain Charade to the USEF national champion in the Medium Green Pony division. 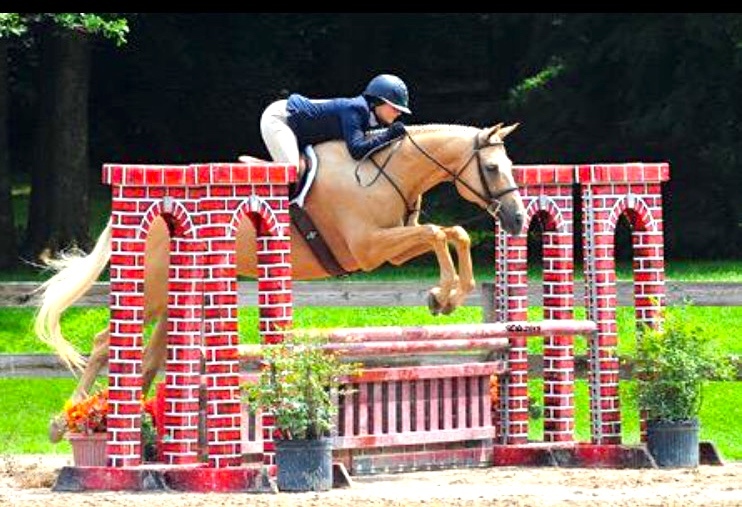 She has also had success in major horse shows around the country including: the USEF Pony Finals, Devon; and the three major “indoor” fall venues of Harrisburg, Washington, and the National Horse show, now held in Lexington, KY. We are thrilled that she will be avaialbe to school both horses and ponies and home and at shows, prepare sales animals, as well as competing around the southeast.